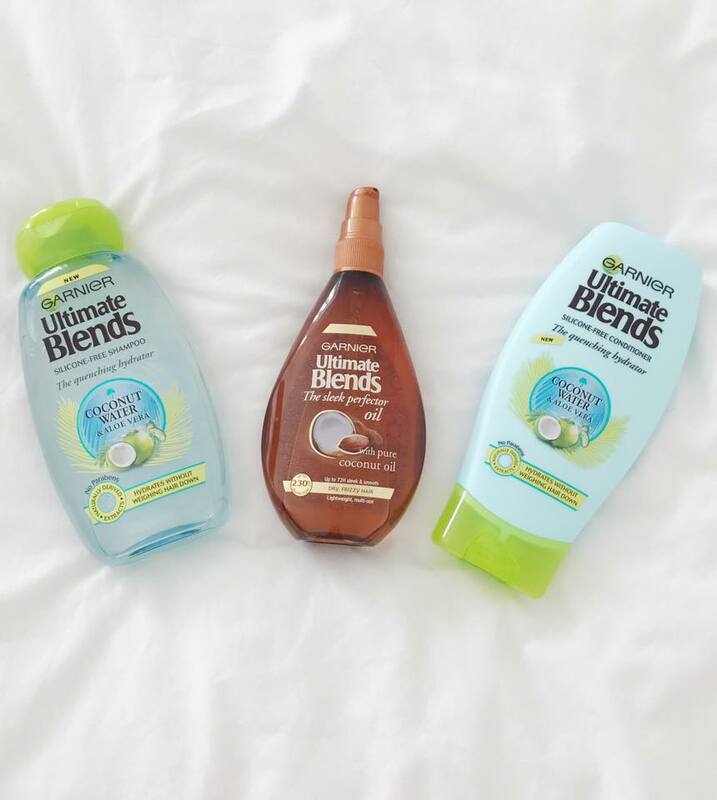 Recently I was lucky enough to win Garnier’s Boots competition where I received a sample of Garnier’s new Ultimate Blends ‘Coconut Water and Aloe Vera range’. 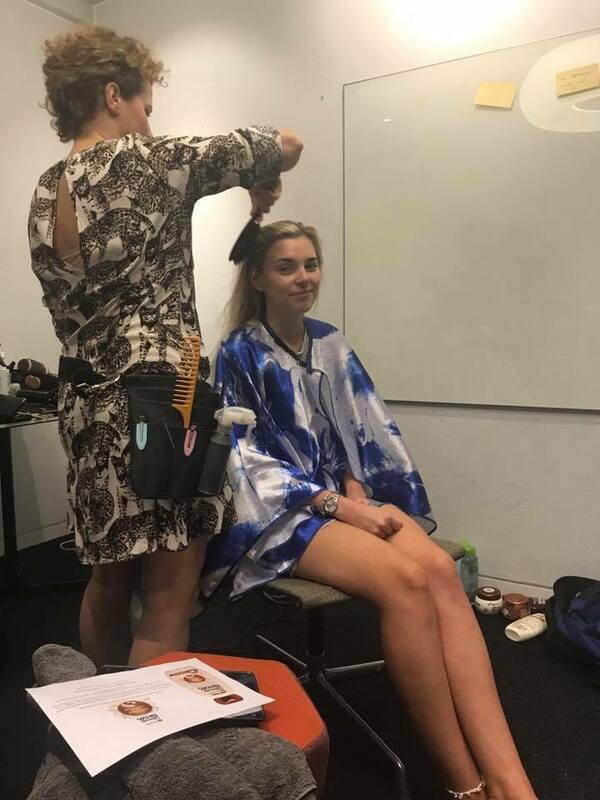 I also won the opportunity to attend a photo shoot on Wednesday the 24th of May in order to be the face of the new range which will be featured online and in store at Boots. It was such a fun day and an amazing opportunity that I will never forget and will always be telling friends and family about! The staff were so friendly and Garnier spoiled me with products and pampering. I felt like a true princess for the day! The new range includes three new products; Coconut and Aloe Vera, Coconut and Macadamia Nut and Coconut Milk. 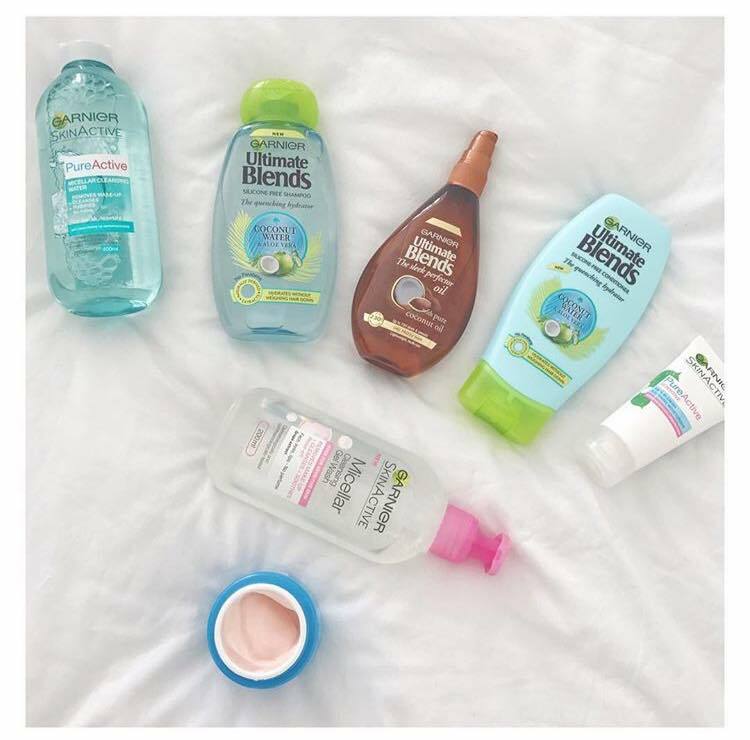 – I received the Coconut Water and Aloe Vera range as well as a goody bag after the shoot full of various products that I can’t wait to try! The new products offer nourishing, lightweight and deliciously smelling shampoos and conditioners ready for summer! I’ve tried the Coconut Water and Aloe Vera range and I could instantly see a difference in how shiny, sleek and weightless my hair was! I would definitely recommend the new range if you struggle with dry and dull hair! The new products are out in Superdrug next week and Boots the week after or if you can’t wait that long they are available on Amazon! Look out in Boots stores, website and social media for me and tweet me if you find the pictures from the shoot! 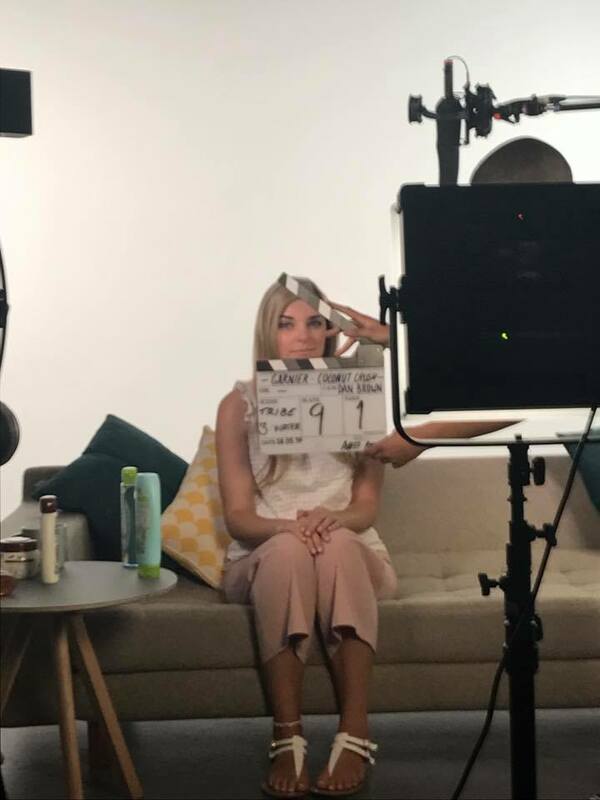 I can’t wait for you guys to see the new products and campaign! Let me know if you try the new range and what you think!